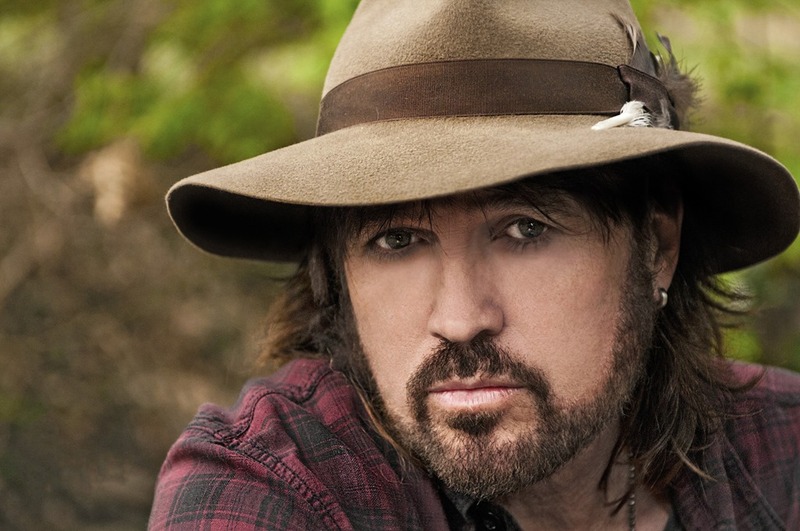 Billy Ray Cyrus continues supporting U.S. veterans and expressing his appreciation for troops who’ve made the ultimate sacrifice. The internationally renowned superstar recently dedicated a performance of “Some Gave All” on the Grand Ole Opry to 1st Lt. Weston C. Lee, who was killed when an improvised explosive device detonated during his patrol in Mosul, Iraq. “Weston Lee died serving our country and we should all be forever grateful for his service. I dedicated “Some Gave All” on the Opry for Lee and all those who haven’t returned home,” Cyrus said. On May 28, Cyrus will return to Washington, D.C. to perform during Rolling Thunder for Freedom events. Rolling Thunder is one of the world’s largest motorcycle rallies to honor fallen servicemen and women. “This is a full-circle moment, because a week after “Some Gave All” came out, I stood at the Vietnam Veterans Memorial Wall during Rolling Thunder with Don Von Tress, who is not only the writer of “Achy Breaky Heart,” but also a Vietnam veteran. That man and that song changed my life. And now 25 years later, I’ll return to the wall and perform “Some Gave All” and “Achy Breaky Heart” and honor those veterans who gave all to their country,” Cyrus said. Reminder: Music City Christian Fellowship’s "Sunday Mornin’ Country"® Event Taking Place June 11th!